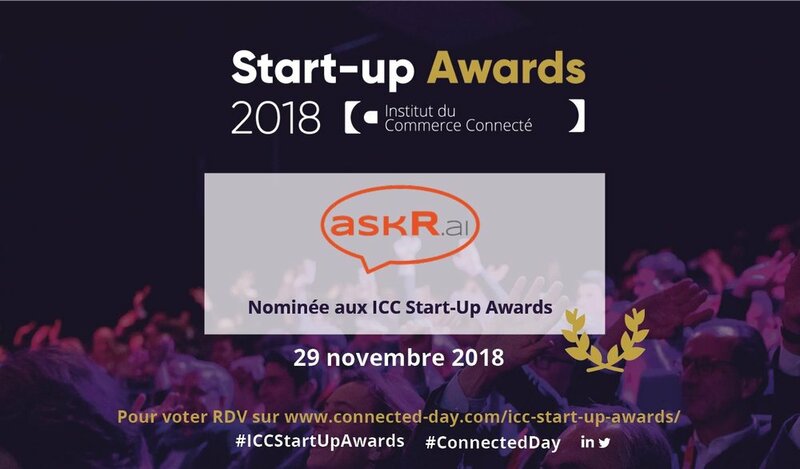 Our team is proud to be a finalist of the ICC Start up Awards that will take place on November 29th in Lille. Every start-up will in pitch in front of a specialized jury to prove he is the best innovation in retail this year . See you there !